The department of Kinesiology at CSUN is at the forefront in the study of human movement. We offer a comprehensive education toward the Bachelor and Master of Science degrees with the newest and most comprehensive facilities in the CSU system. The department is a learning centered community that educates and inspires its students to understand and appreciate human movement for personal expression and wellness throughout the lifespan. In doing so, students and faculty work together to improve quality of life for them and their community; the department values and respects the spectrum of human diversity. An integrated approach to the teaching, learning, and application of human movement provides opportunities and experiences to achieve the department student learning outcomes. The diversity of courses within our core curriculum prepares the student for study leading to expertise in one of six areas of focus for academic options. These options are Athletic Training, Applied Fitness, Dance, Exercise Science, General Studies, and Physical Education. The Department of Kinesiology also offers a Master’s of Science Degree with areas of study in Adapted Physical Activity, Biomechanics, Dance, Exercise Physiology, Motor Behavior, Pedagogy in Physical Education, and Sport Studies. Click here for more information about our academic programs. 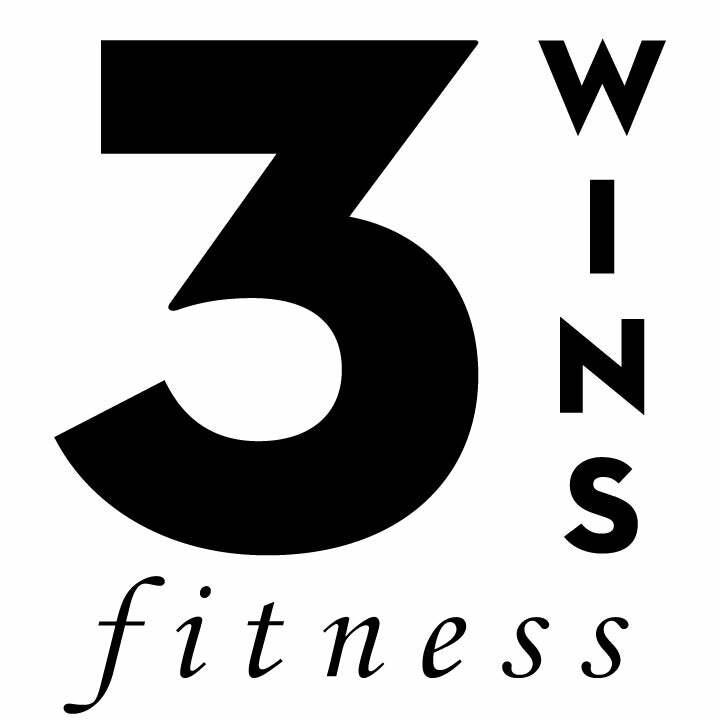 3WINS Fitness and ACE: Hopes. Dreams. Health. Obesity exceeds 20% of the population in EVERY STATE in the Union. WE MUST take action. Kinesiology Majors' Club honored as "Most Outstanding Organization"
Why Major in Kinesiology at CSUN?